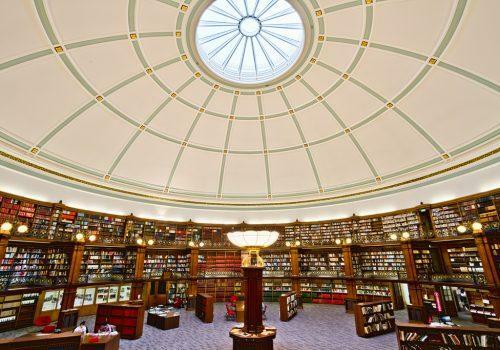 Premier Technical Services Group PLC (PTSG) has lent its access and safety expertise to Liverpool Central Library, training the library’s maintenance teams in safe at-height working. Facilities management services at the library are provided by ENGIE, which is the total Facilities Management service partner for the library, a 25-year PPP scheme delivered by Amber Infrastructure. The company has already entrusted the library’s annual maintenance works to PTSG, with work commencing in March 2018. 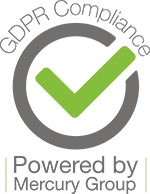 PTSG is well known for its expertise in safe working at height, and holds 122 accreditations and an impressive 11 health and safety awards. Its Access & Safety division has unrivalled knowledge in working safely and efficiently in high-risk situations, making the team ideal advisers for FM partners like ENGIE. PTSG has worked with ENGIE on several multi-disciplinary contracts over the last 10 years. In 2016, the Group was shortlisted in the ‘Partners in FM – Healthcare Facilities’ category of the prestigious PFM Awards in partnership with Engie (then named Cofely).